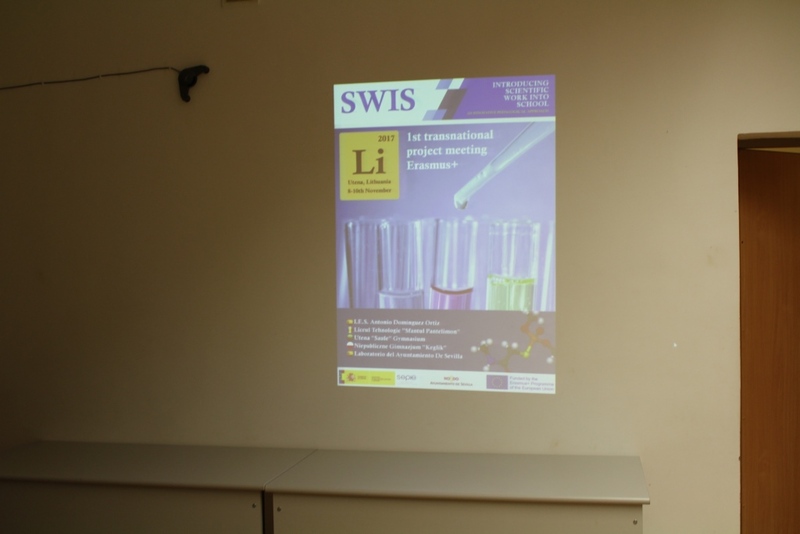 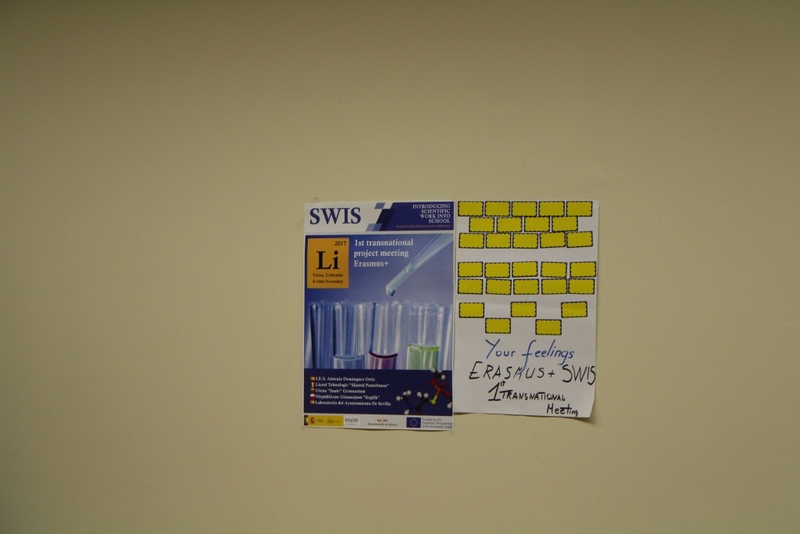 At the implementation process of our Erasmus+ Project SWIS – Introducing Scientific Work into School. 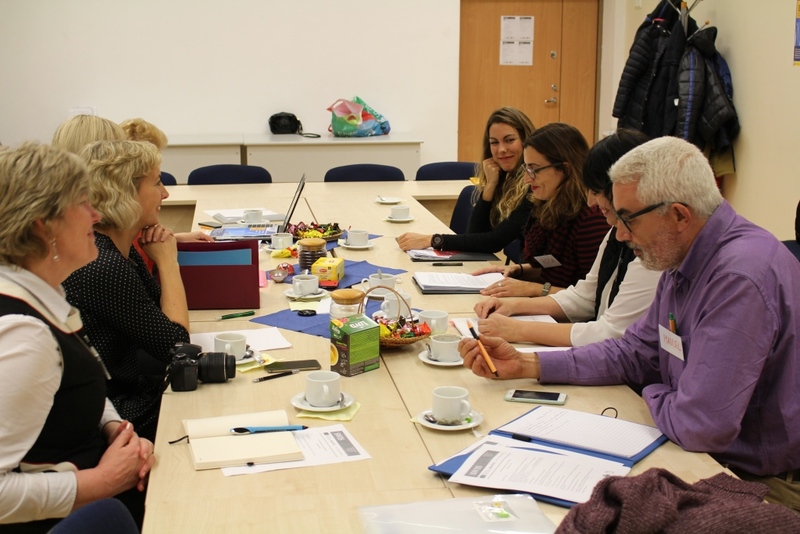 An Innovative Pedagogical Approach – we have planned 7 transnational project meetings including 2 short-term student exchanges. 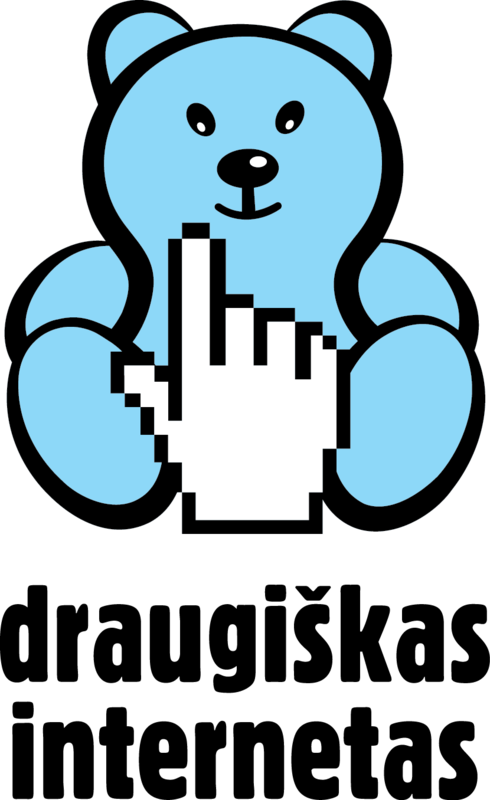 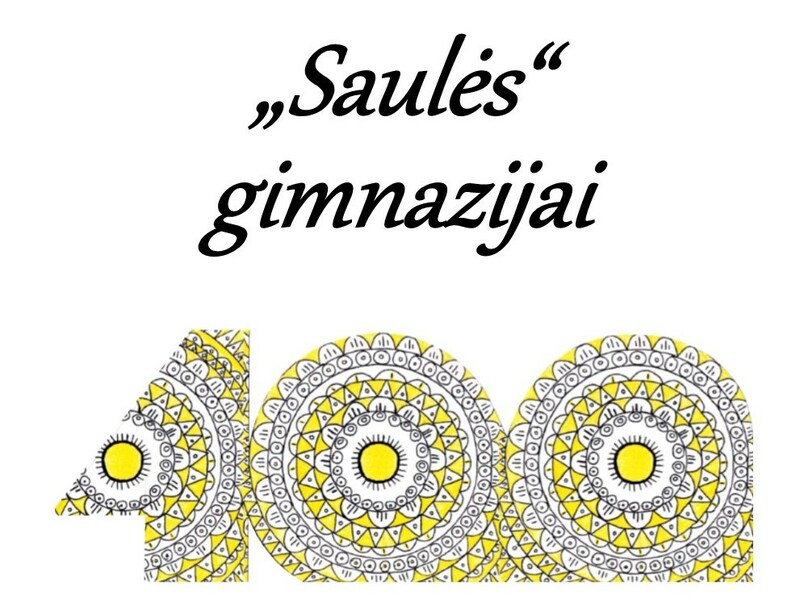 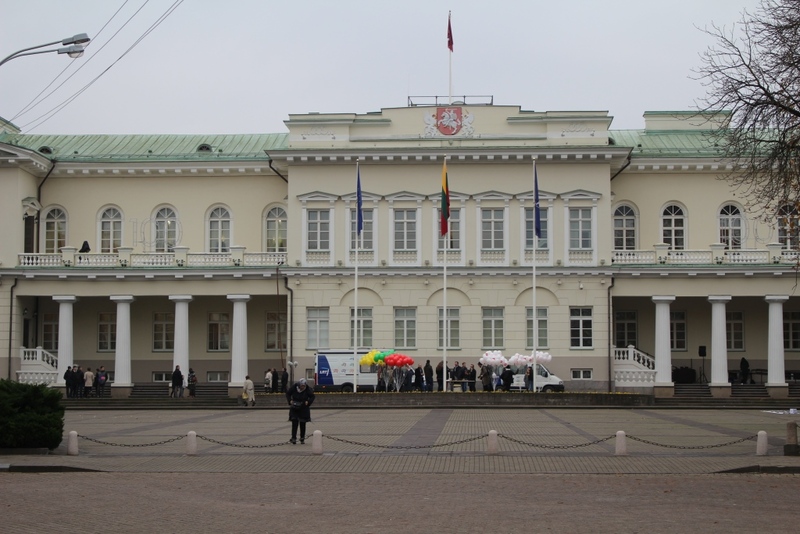 On this page you can find detailed information about them. 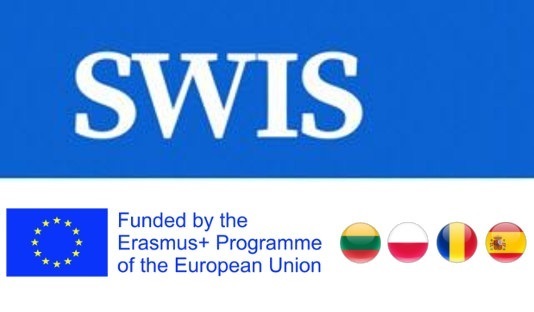 Planned International meetings and short-term student exchanges (dates may change). 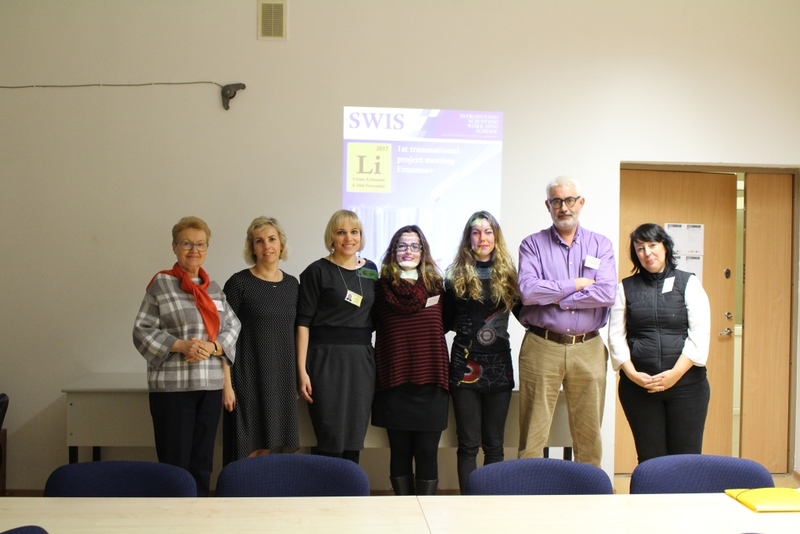 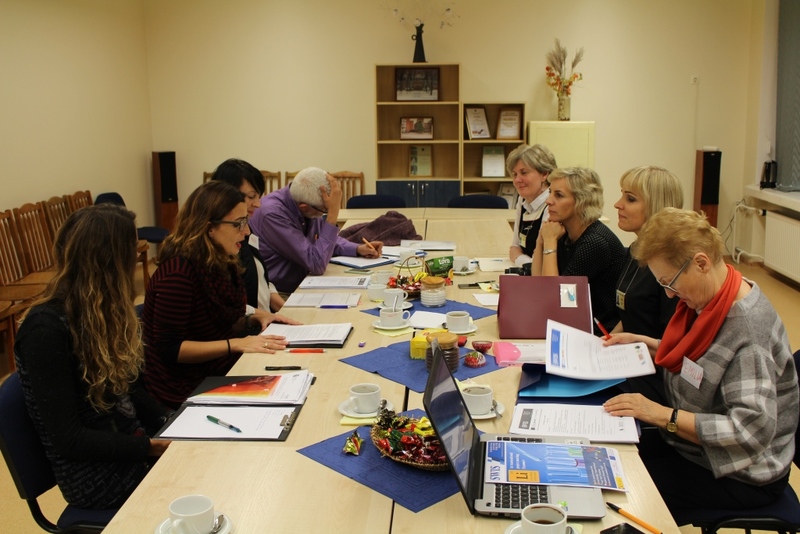 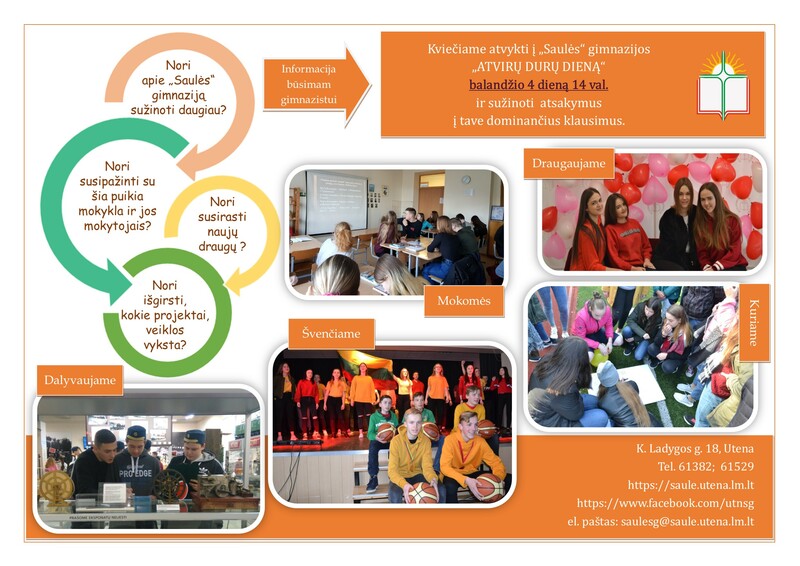 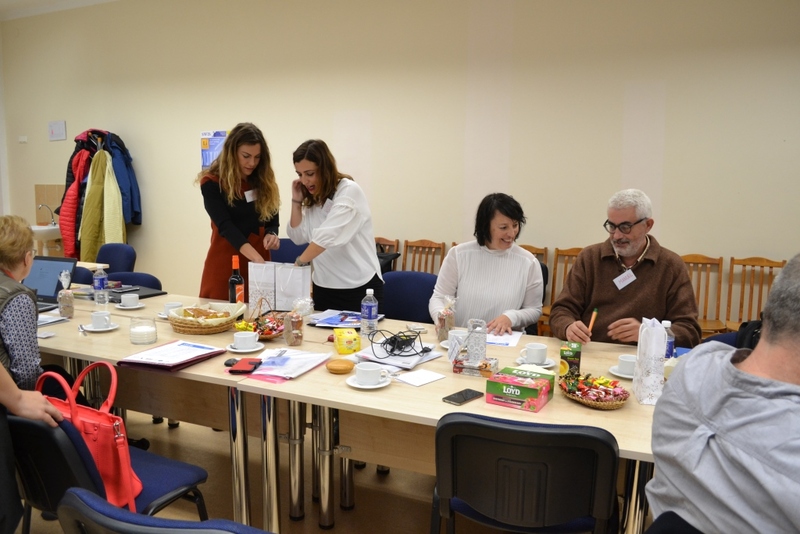 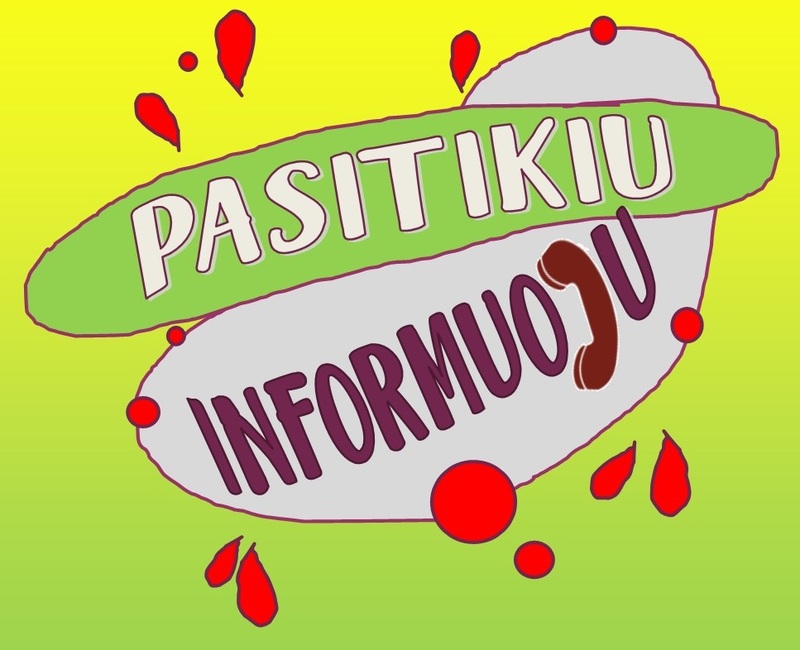 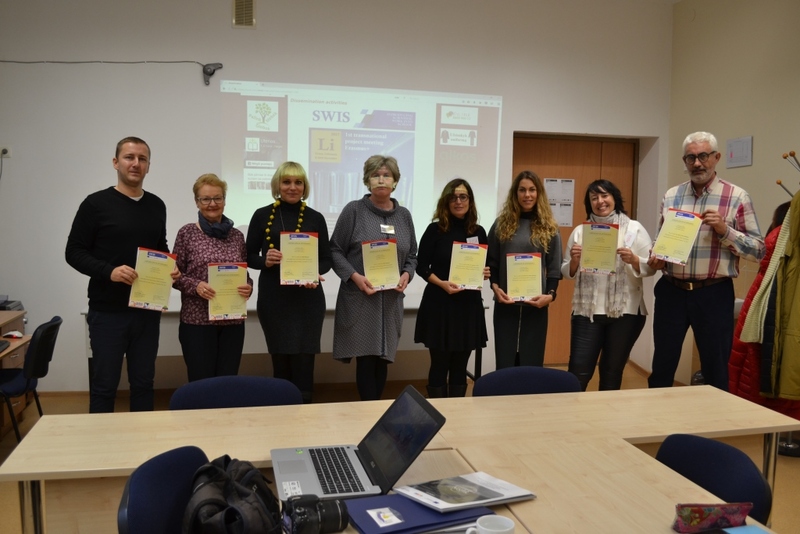 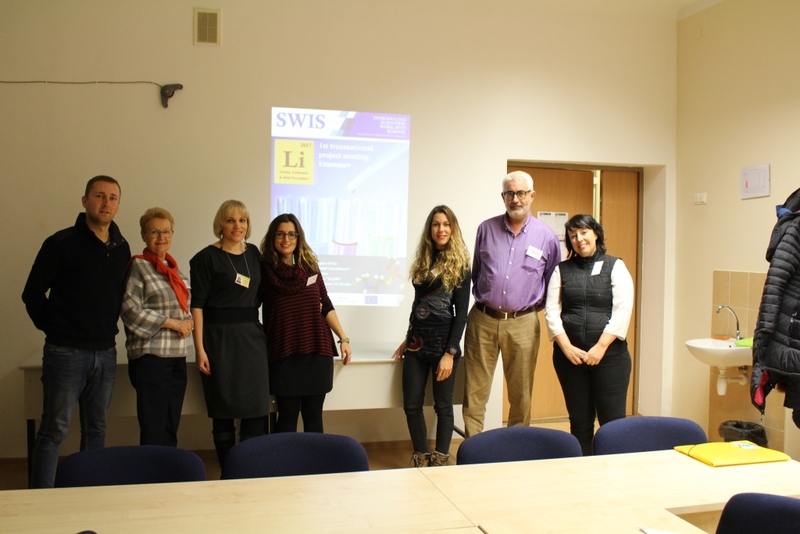 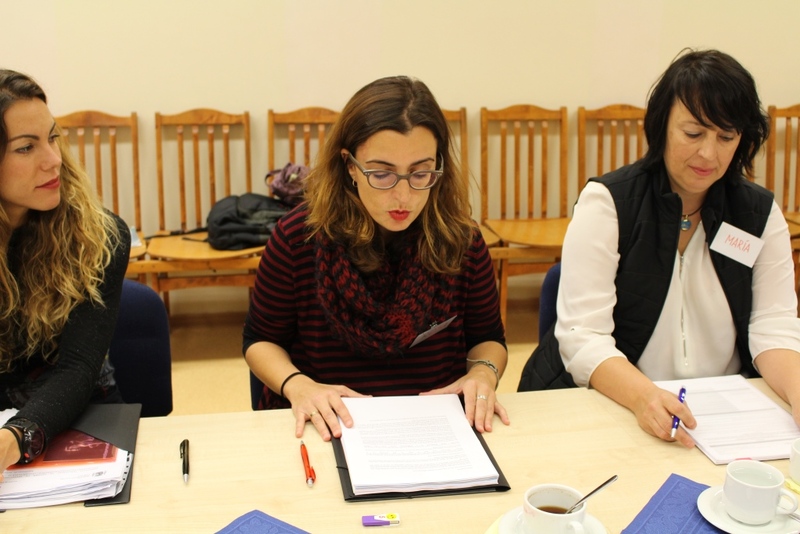 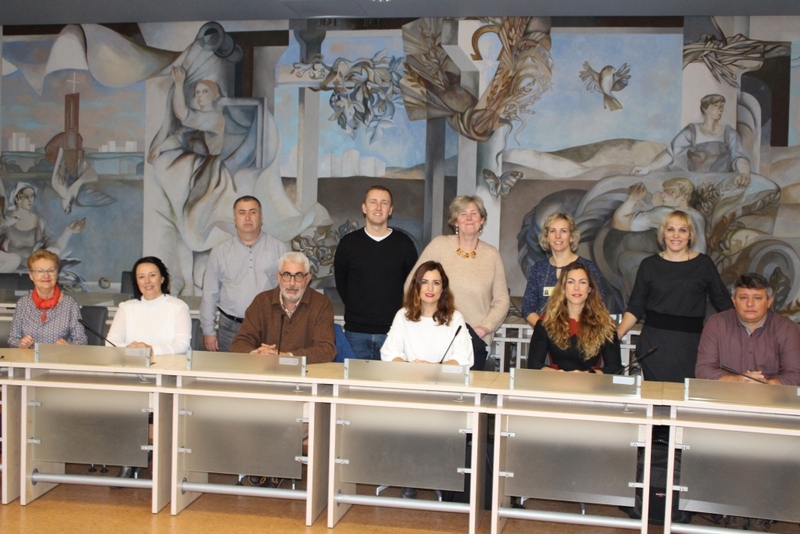 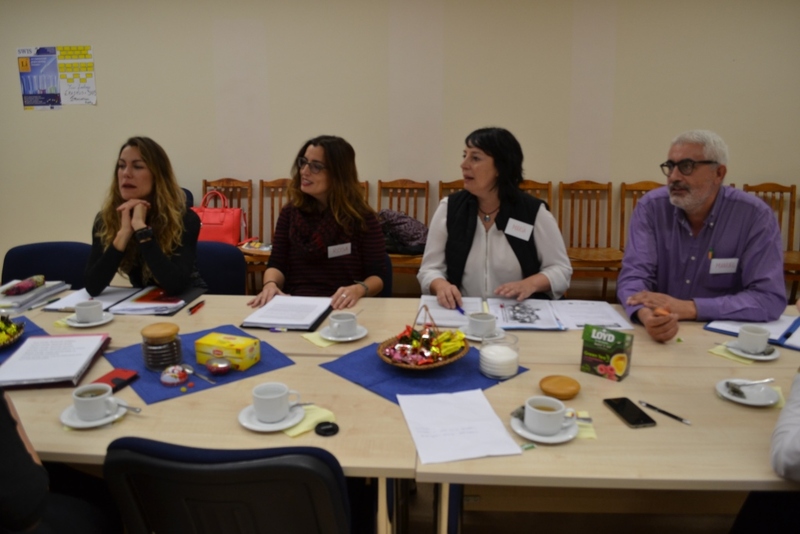 The first transnational project meeting of the Erasmus+ Project SWIS – „Introducing Scientific Work into School. 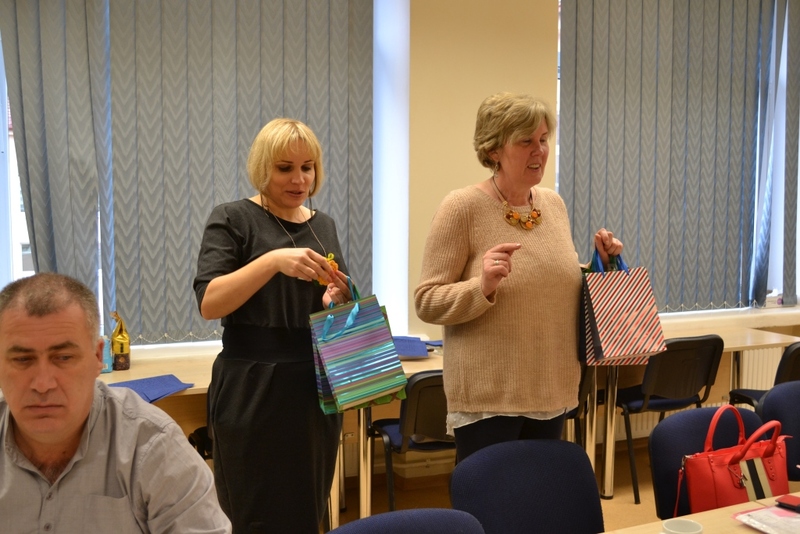 An Innovative Pedagogical Approach“ started on the 8th of November. 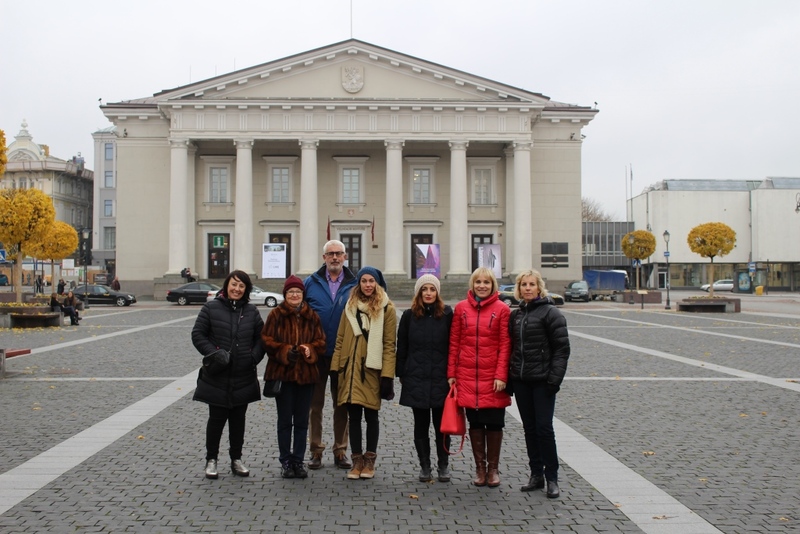 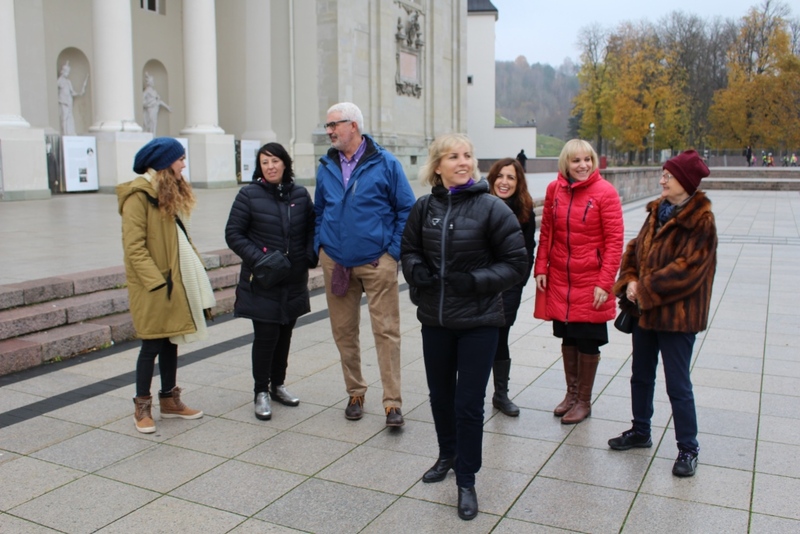 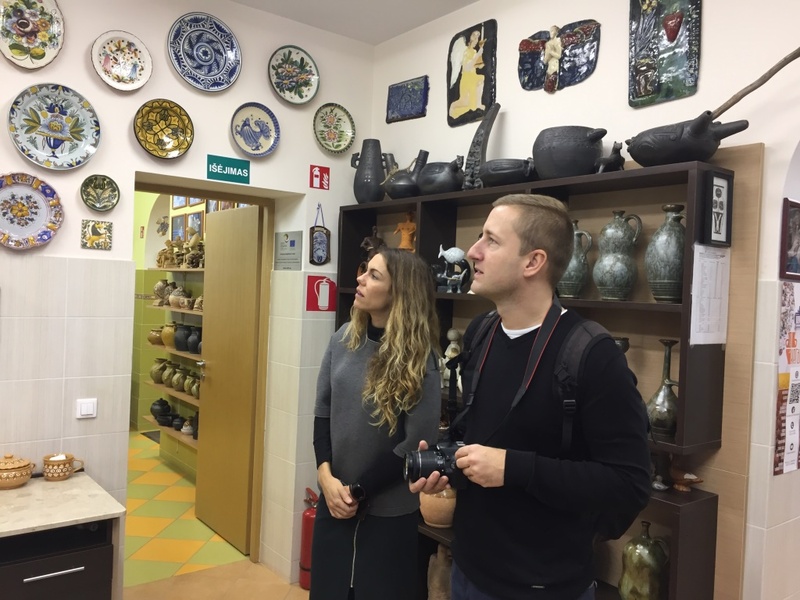 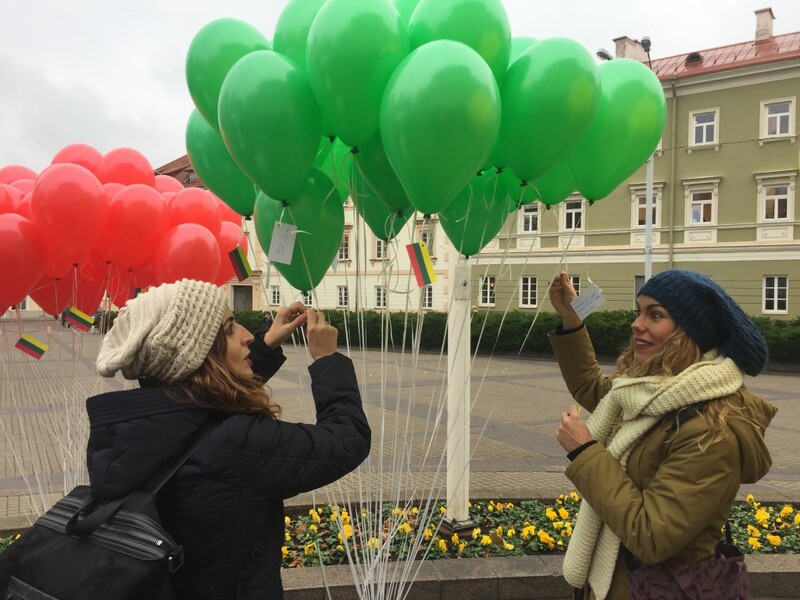 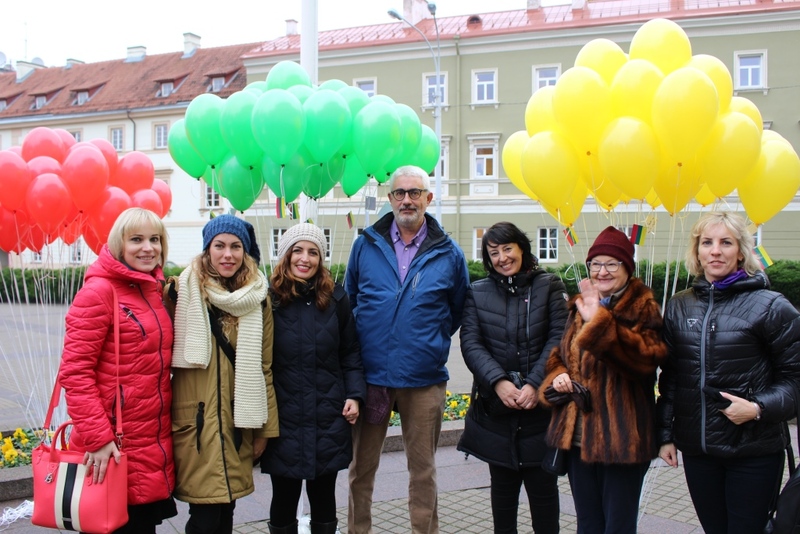 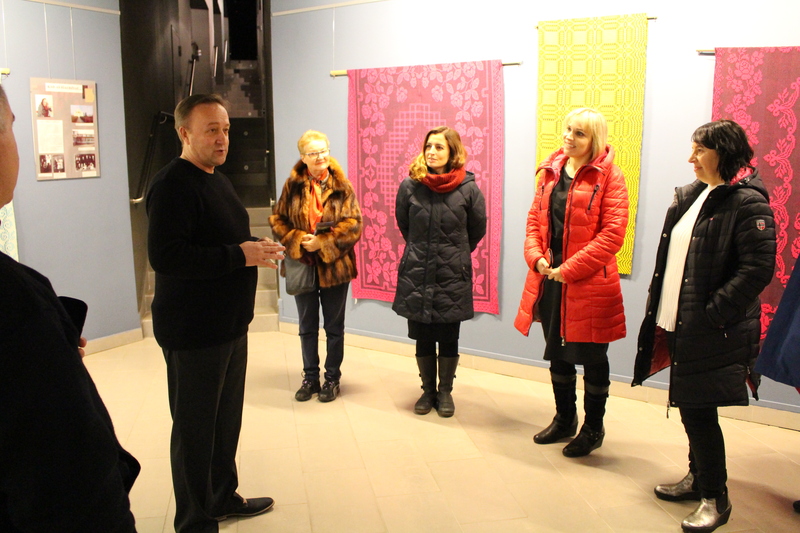 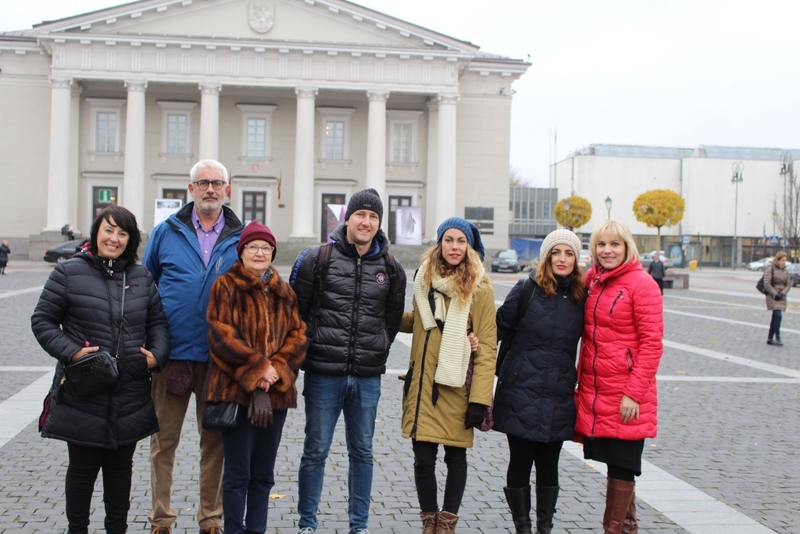 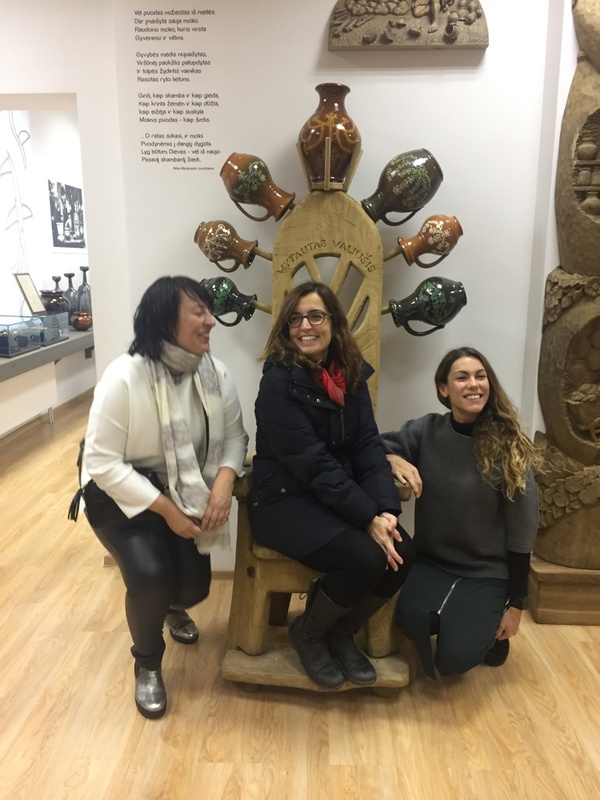 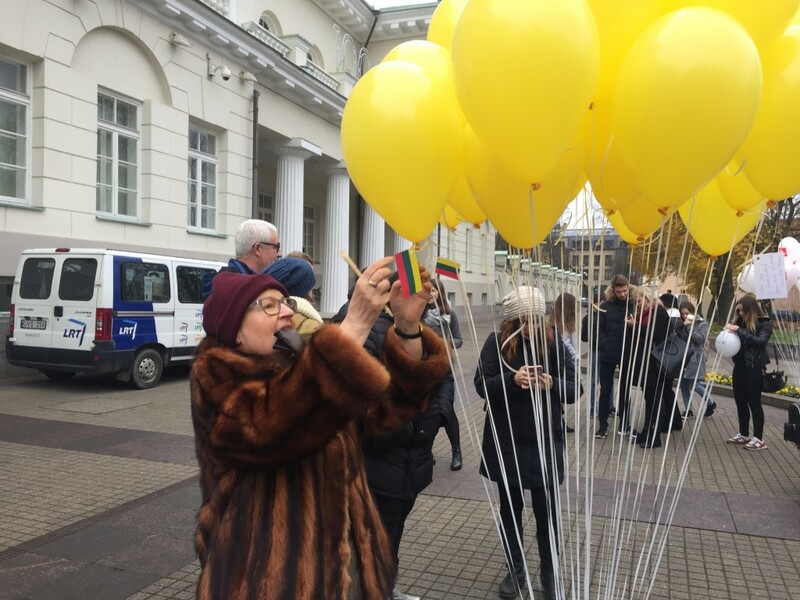 The partners were met by Utena „Saulė“ Gymnasium project team in Vilnius to do some sightseeing. 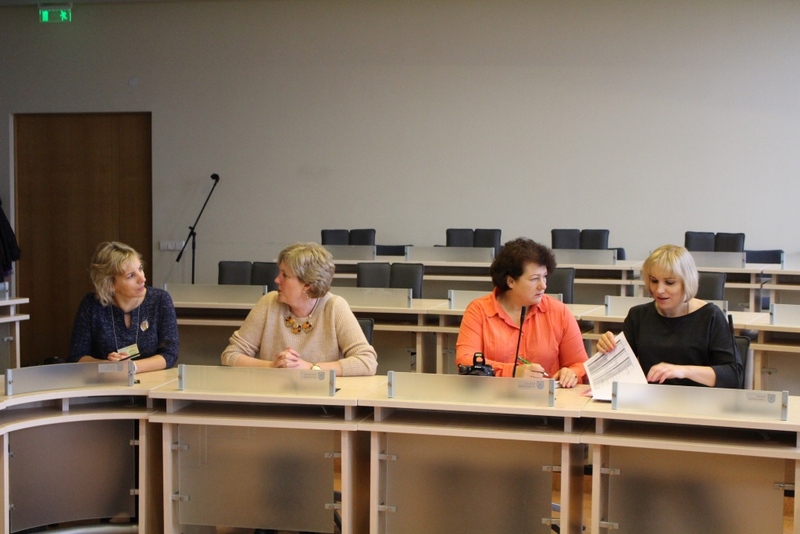 In the evening they organized their first meeting in the school. 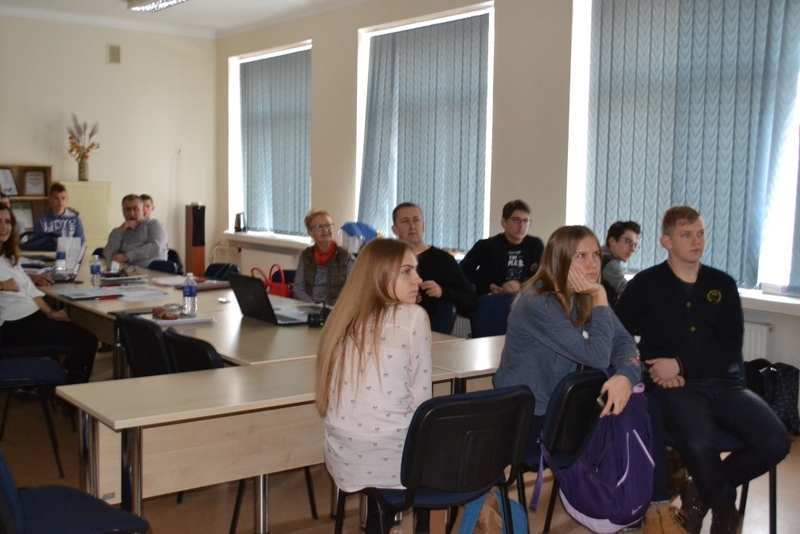 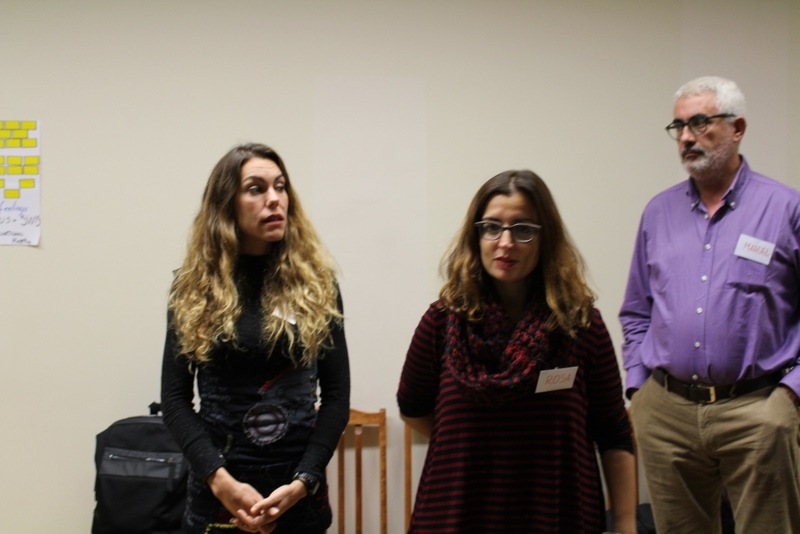 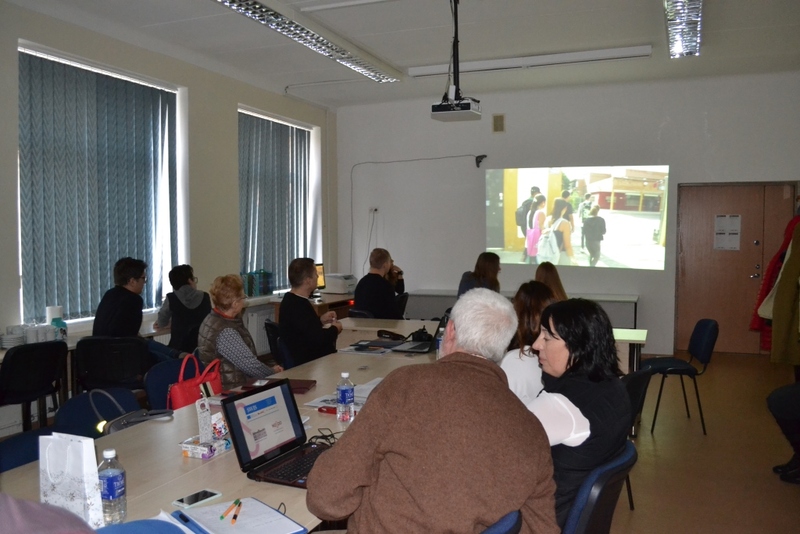 Video presentations of the Erasmus+ Clubs, project, logos, statutes were the main topics of the first meeting. 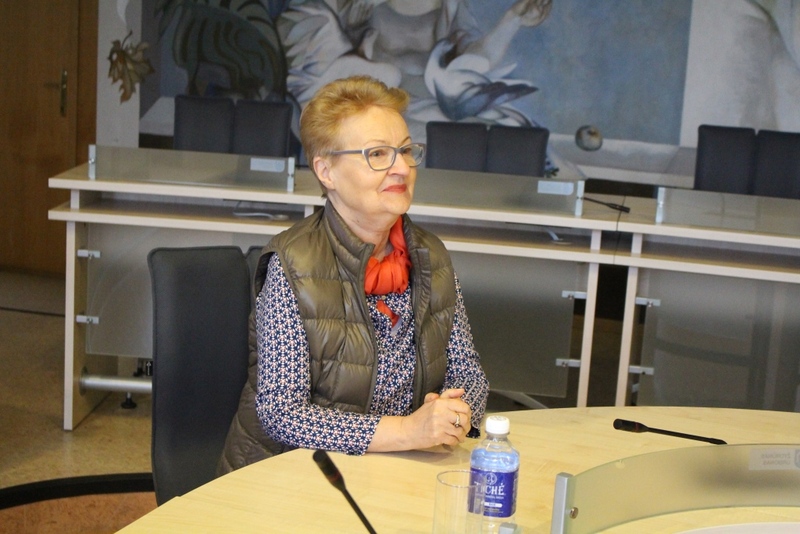 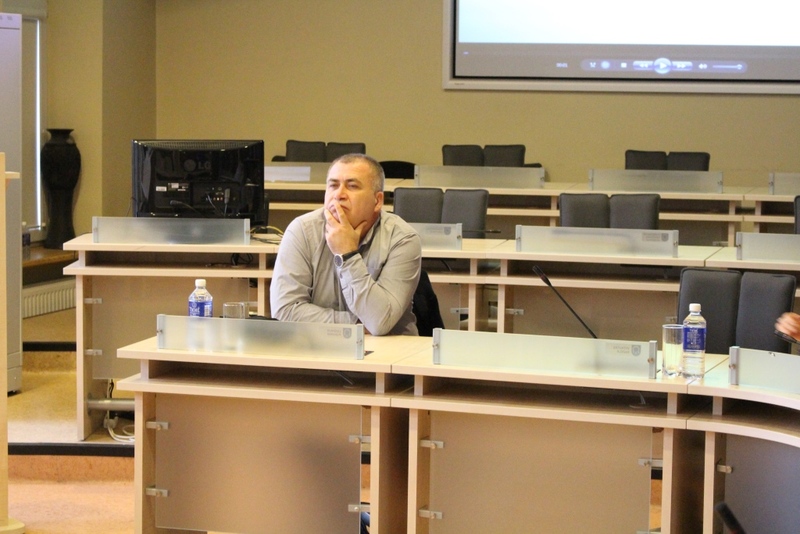 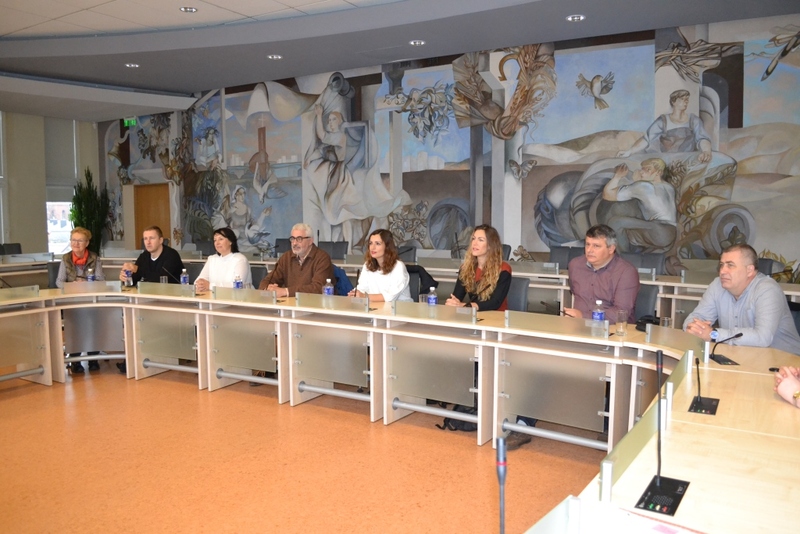 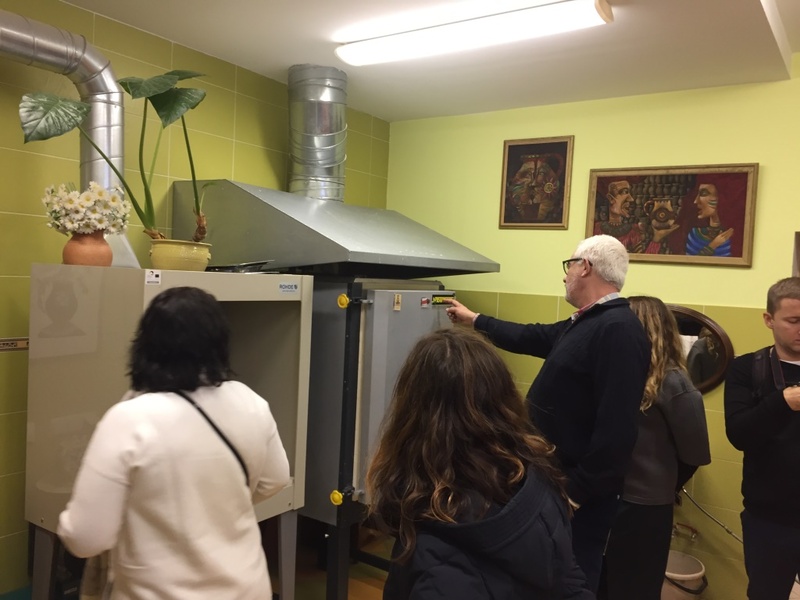 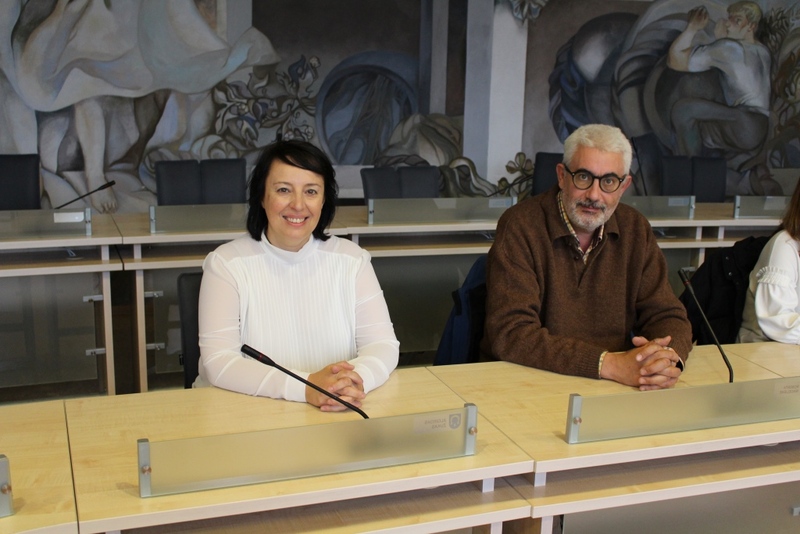 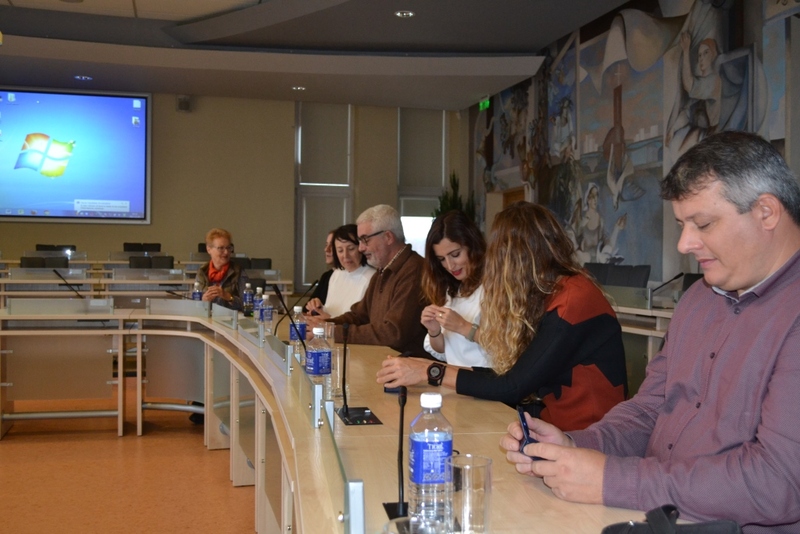 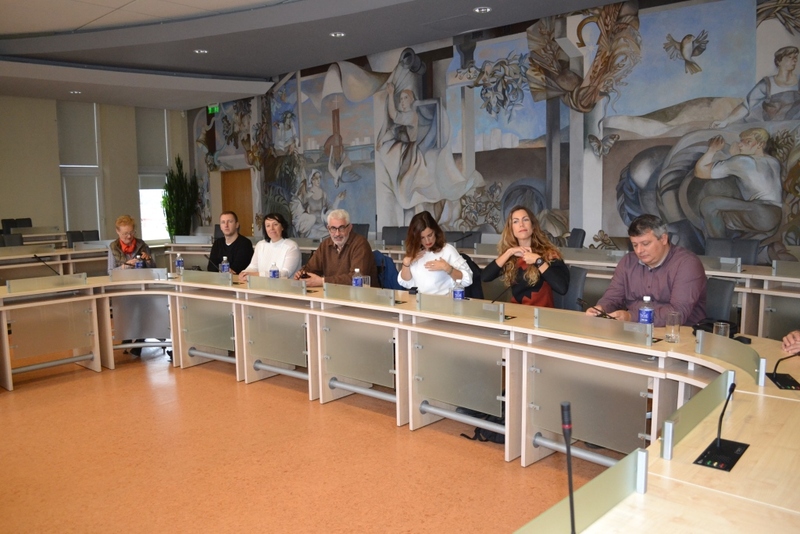 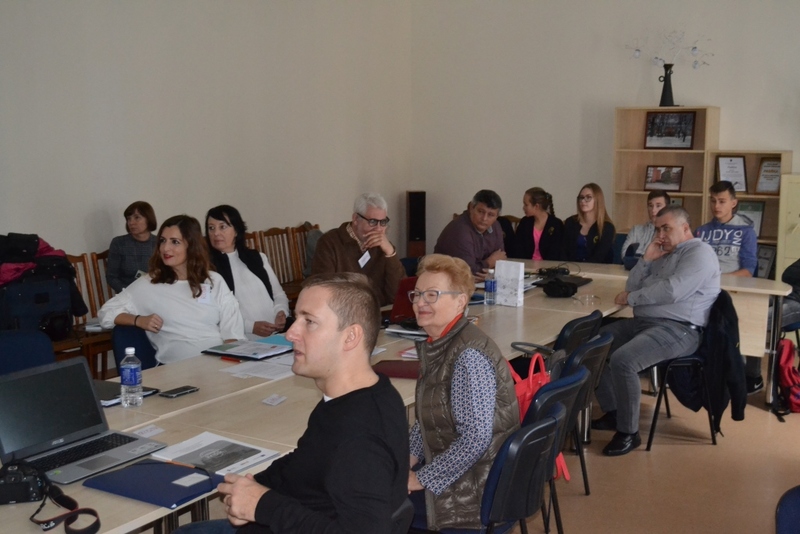 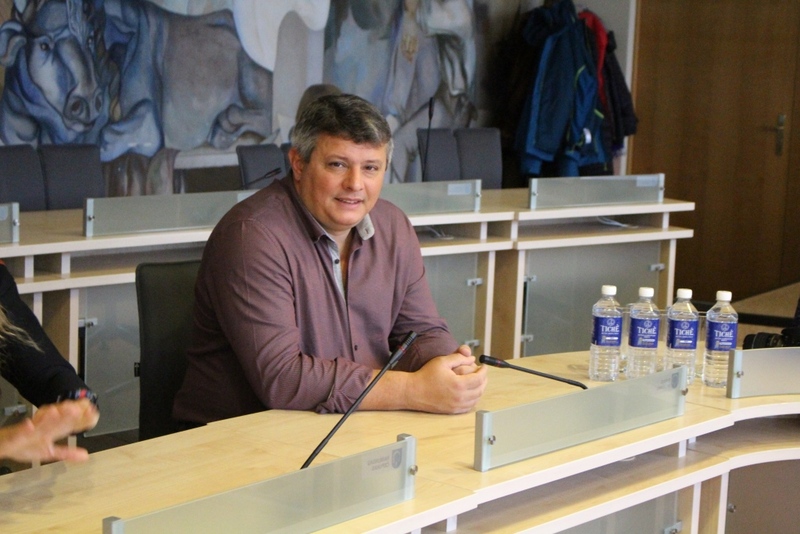 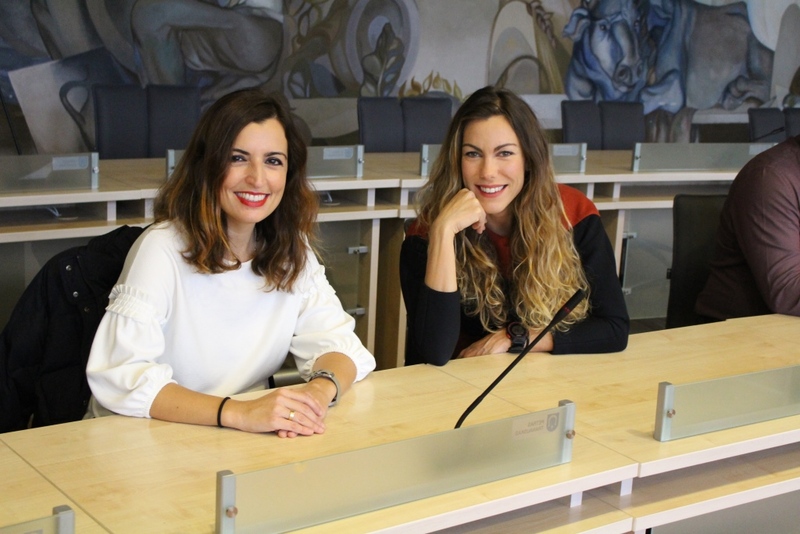 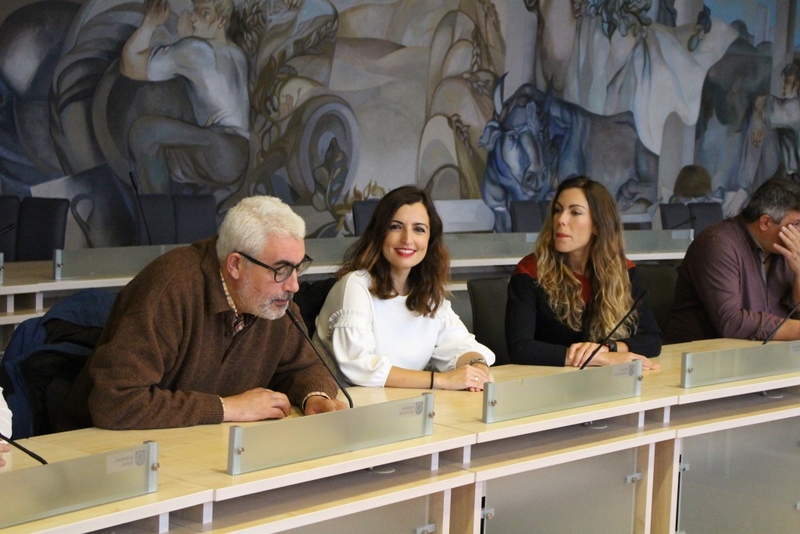 On the 9th of November all the partners visited the municipality of Utena district. 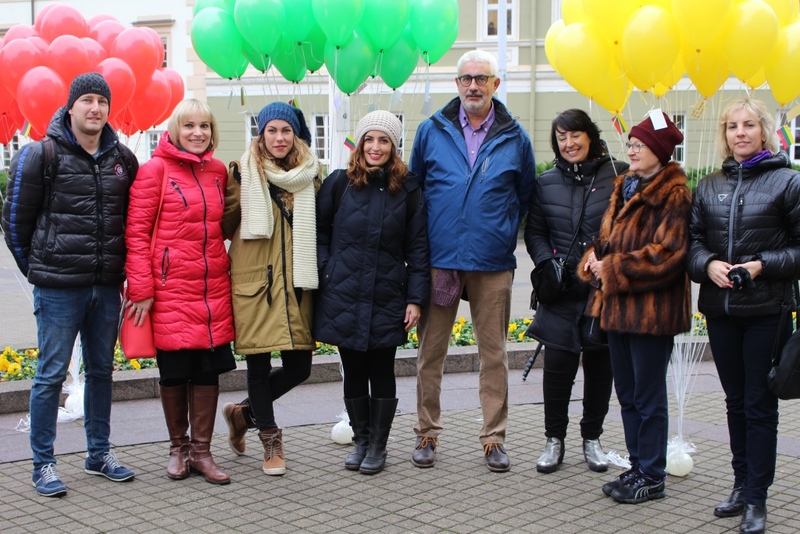 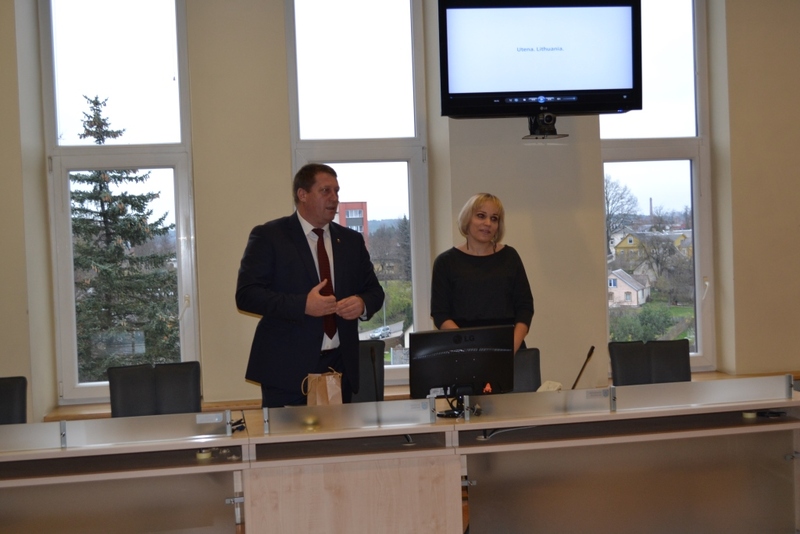 The head of the education department presented Utena town in a movie, exchanged presents with the guests and listened to the project team members present their schools, share their experience and expectations. 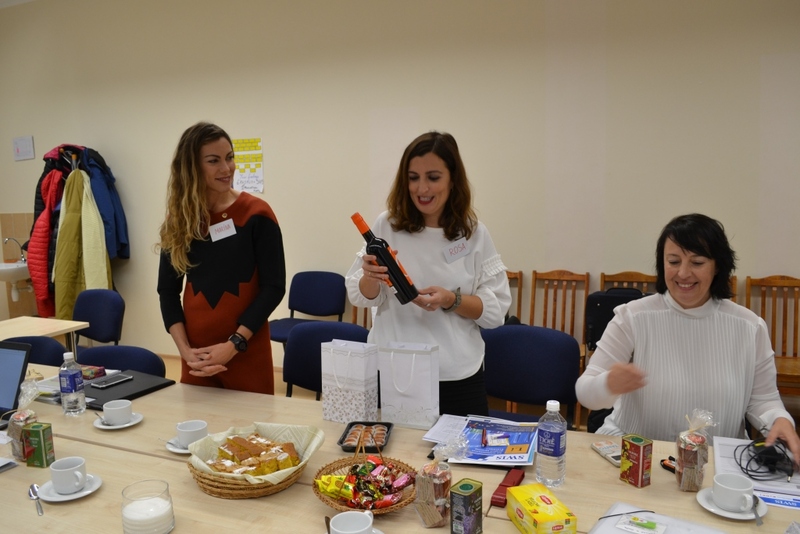 At the school everyone met with the pupils of the Erasmus + Club where each country presented the pupils and other teachers their clubs. 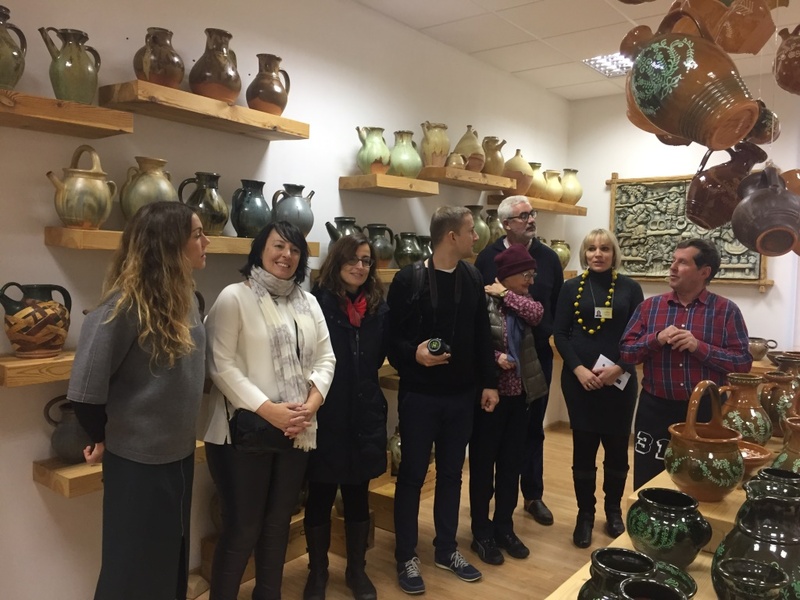 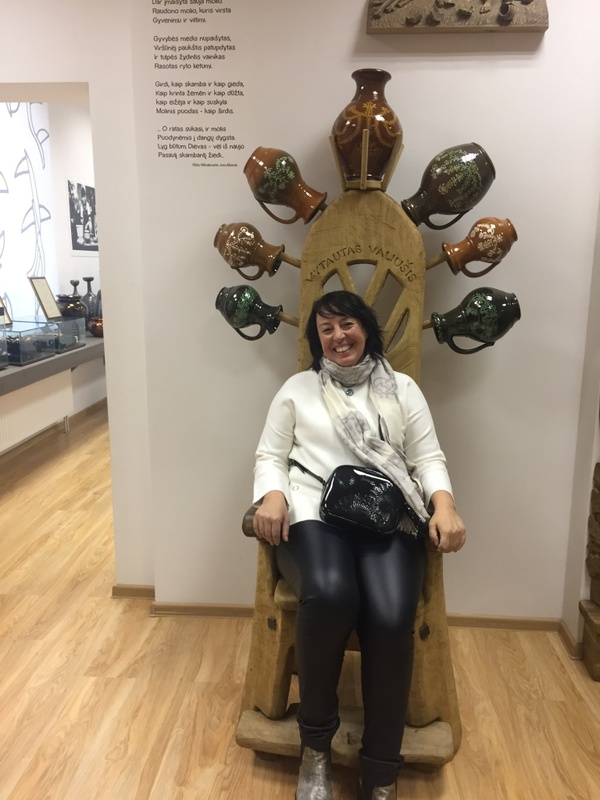 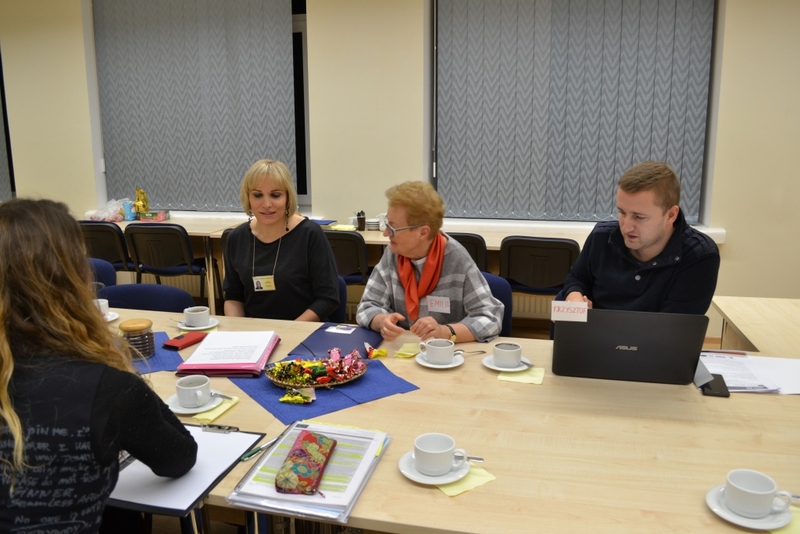 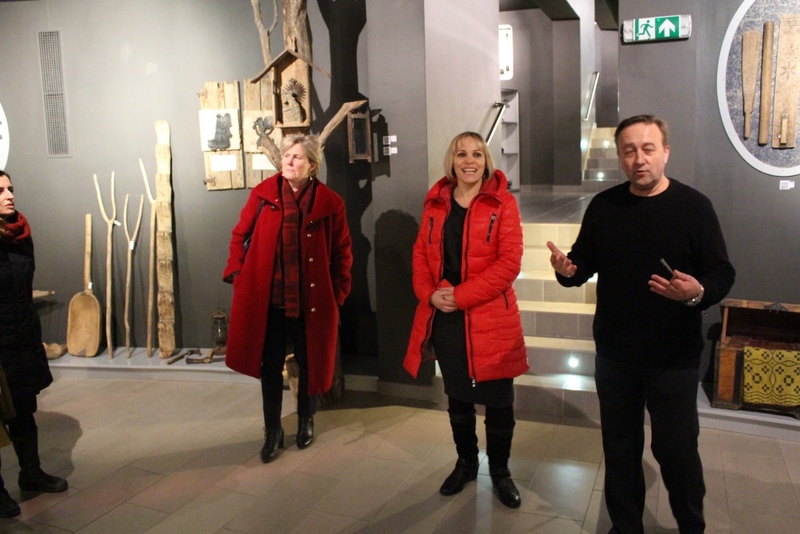 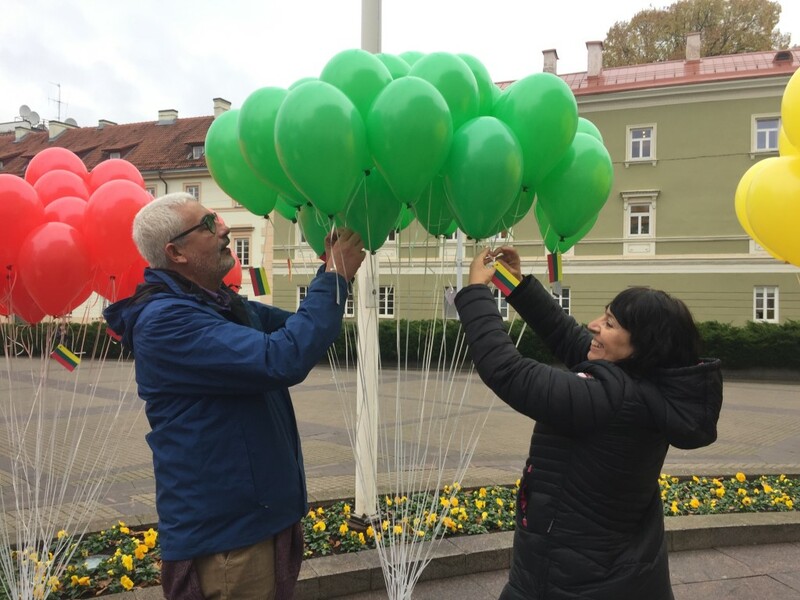 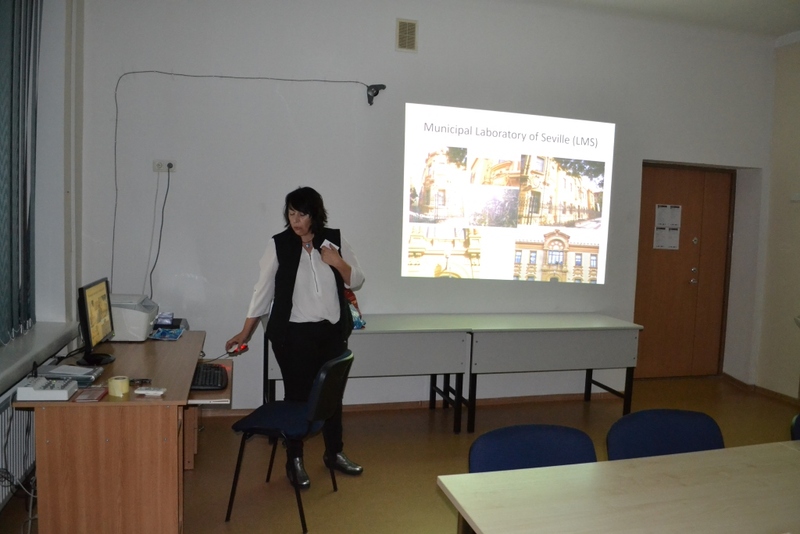 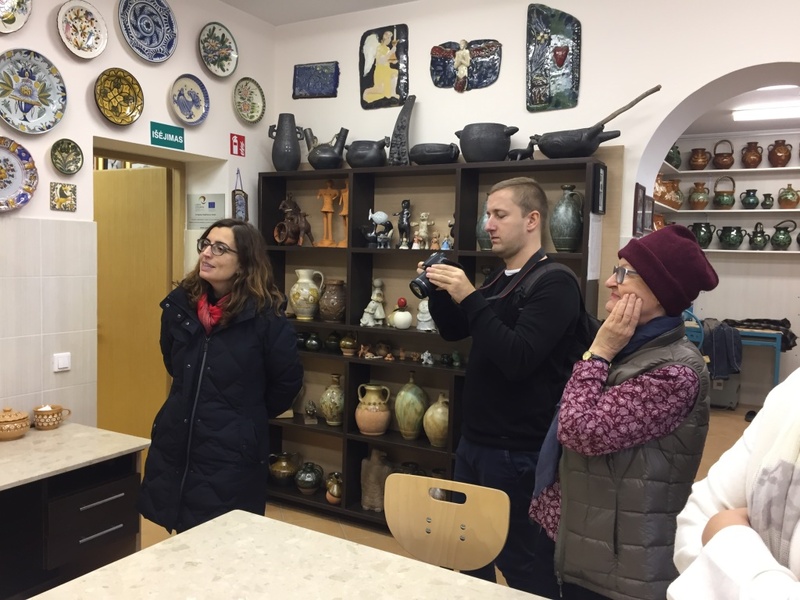 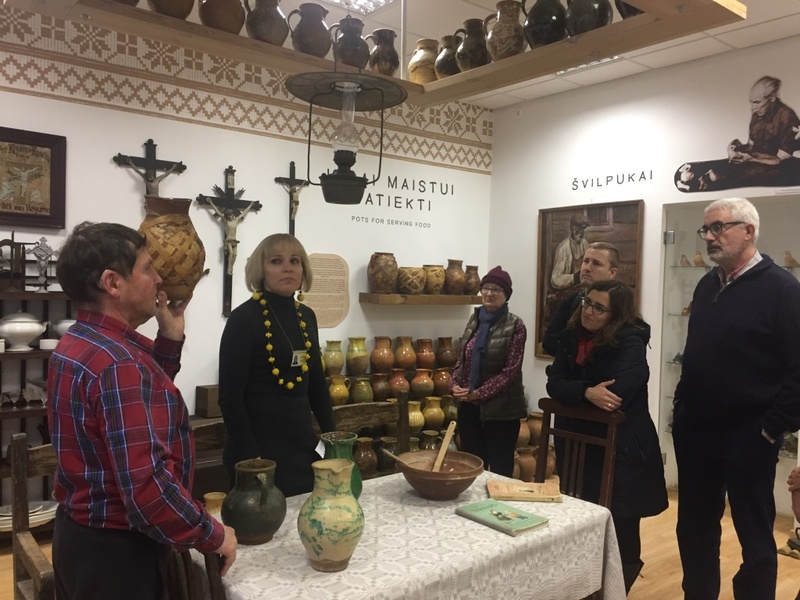 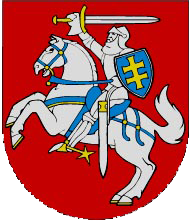 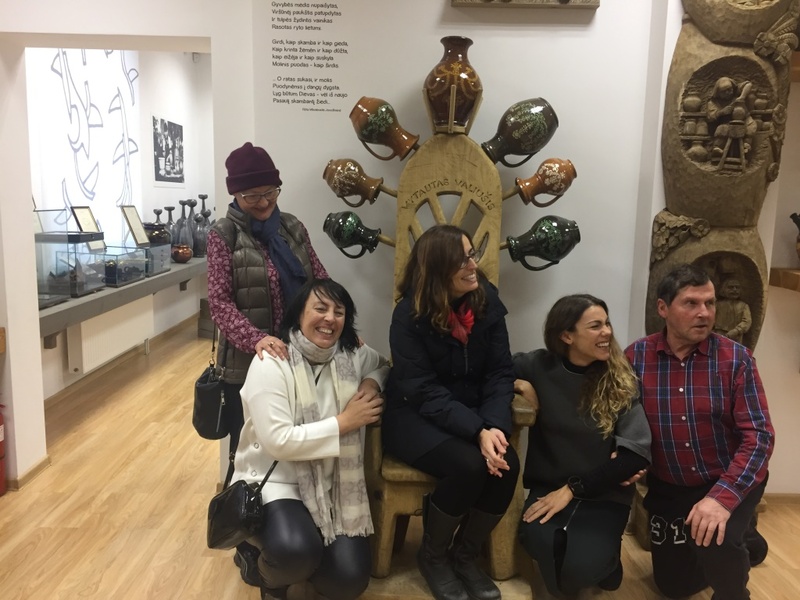 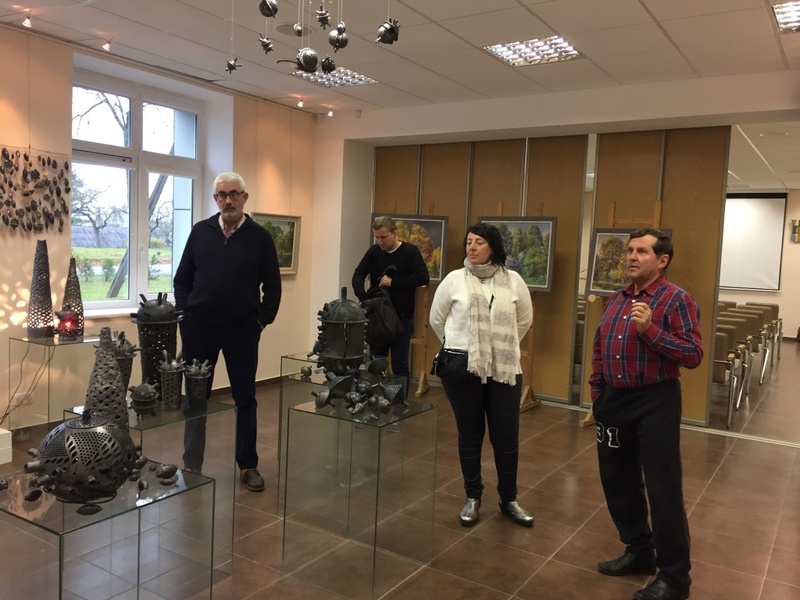 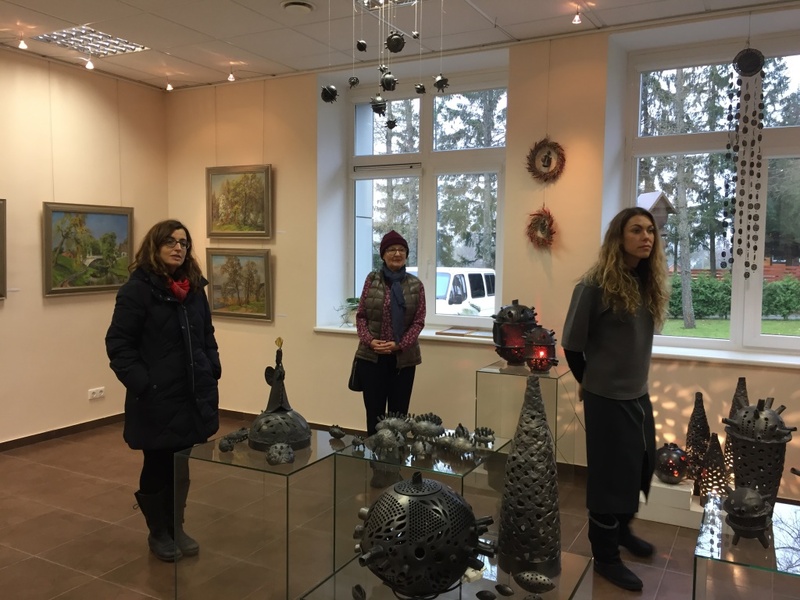 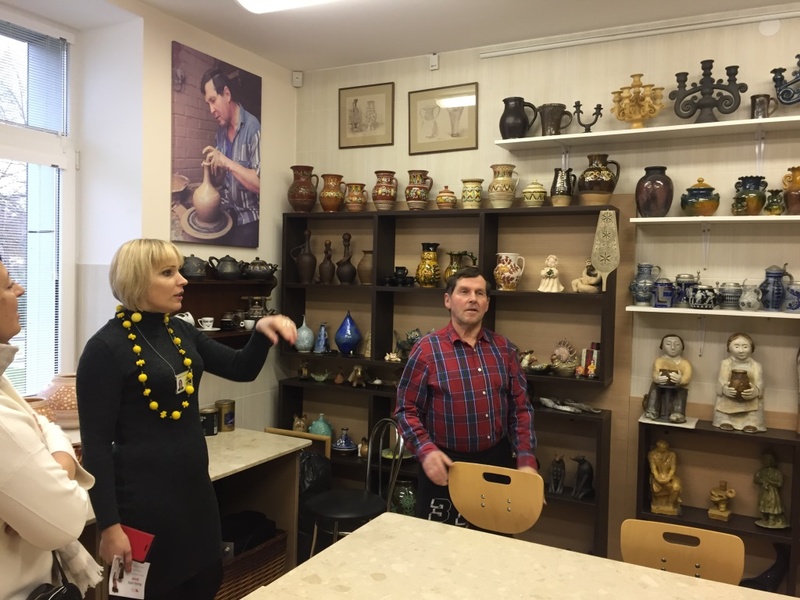 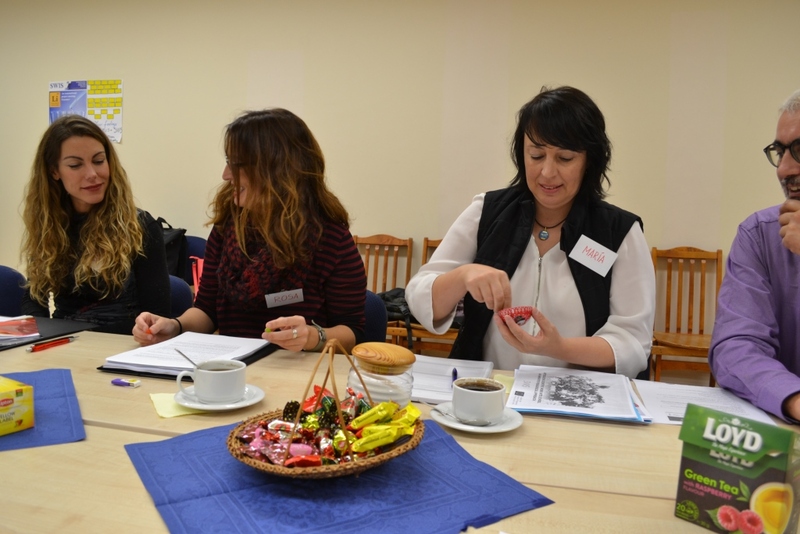 Discussions about the project activities, templates, laboratory experiences and budget lasted until late afternoon when the team had to leave for the Ethnocosmology museum in Molėtai district.